AIDA Cruises is an American/British-owned German cruise line based in Rostock, Germany. The company was founded as Deutsche Seereederei and entered the cruise industry in the 1960s. The company was acquired by P&O Princess Cruises plc in 2000. In 2003, P&O Princess Cruises plc merged with the Carnival Corporation, to form Carnival Corporation & plc, becoming the world’s largest cruise holiday company. Following the merger, executive control of AIDA Cruises transferred to the Costa Cruises Group, one of the main operating companies within the Carnival Group, with responsibility for the group’s European brands. 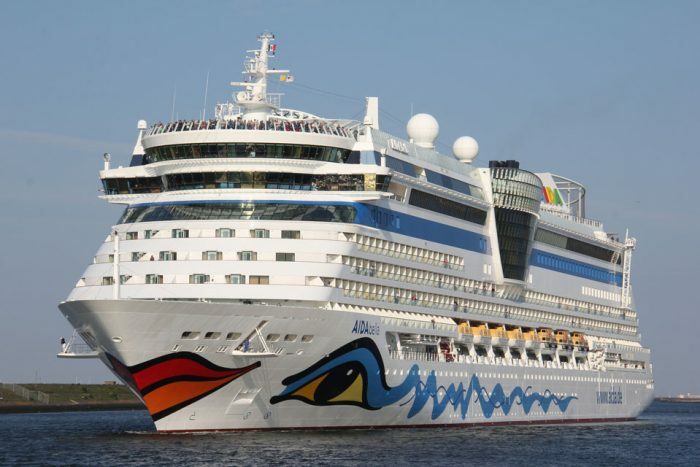 AIDA Cruises is now one of ten brands owned by Carnival Corporation and plc, based at Miami, Florida. 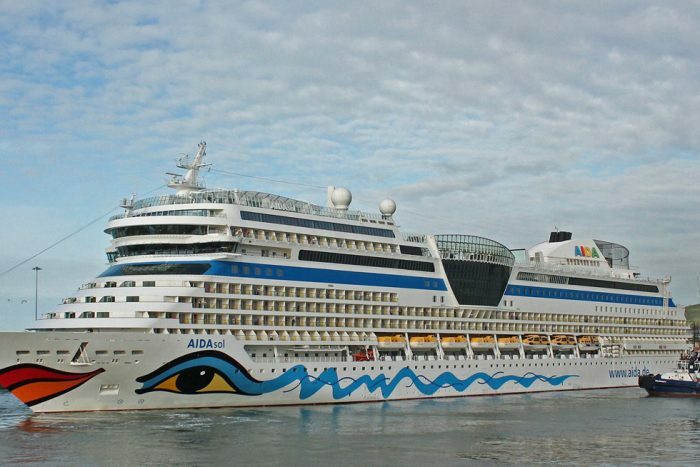 AIDA ships cater to the German-speaking market. As seagoing “club resorts”, AIDA ships have on-board amenities and facilities designed to attract younger, more active passengers.